Thanks to the controversial comments by Renee Ellmers, the 2nd Congressional District in North Carolina and it’s candidates have been all over the news. Ellmers is the incumbent and a republican. Unfortunately for her campaign and her party, she said some very unflattering things about women. 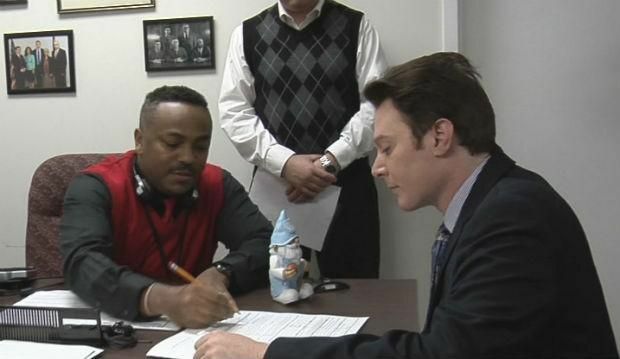 For Clay Aiken, the democratic candidate, all is good. According to Brant Clifton at The Daily Haymaker: Renee Ellmers: The gift that keeps on giving. Renee’s words are all over. Every political site and on the internet and many news stories on TV believe its the story of the week. Both Clay Aiken and Renee Ellmers have trended on Yahoo. It certainly has been an “interesting” 24 hours. The following e-mail was sent out on Wednesday afternoon! We’re used to out-of-touch politicians making offensive remarks about women. But it’s a little more shocking when the offensive remark about women comes from, well, a woman. Renee Ellmers is the second-term Congresswoman running against Clay Aiken in November. She’s got a tough fight to keep her seat, and it just got a lot tougher with the insensitive remarks she made while participating in a conservative women’s panel last week. I agree that women do a lot of balancing in their lives. And we could all use more hours in the day. I wish I had more hours in my day when I juggled ambassadorships to 7 countries and co-founded 2 banks. But what does Congresswoman Ellmers think women need more time for? Women want “more time in the morning to get ready,” she said. Unbelievable. Even by Washington standards. And when Ellmers was called out for these insensitive comments, she decided it best to attack the character and motives of someone she described as a “liberal woman reporter.” A reporter who previously worked at the conservative Heritage Foundation and the Burlington County Republican Committee. We get enough name calling and finger pointing in the halls of Congress. Hearing excuses from our political leaders is exhausting. And Renee Ellmers is proving to be the ringleader for excuses and finger pointing. 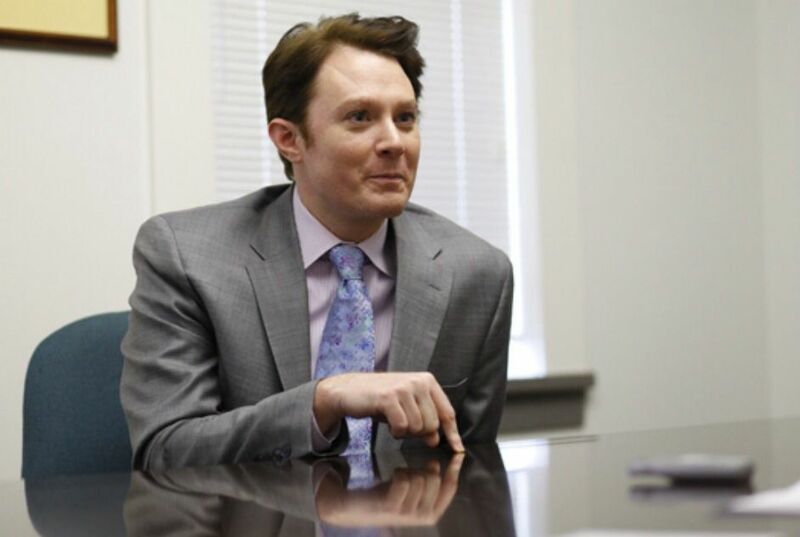 I hope you’ll join me in supporting Clay Aiken by contributing $50 today. Representatives like Renee Ellmers are failing our country, our state, and women. We can do better. P.S. You can read Ellmers’s full remarks and listen to the audio by clicking here. Thank you to Jeanette Hyde for this excellent message. It was wonderful to read these words from a woman who knows what she is saying. Nice that she saw what I wrote on Tuesday and shared it! What do you think about the comments by Renee Ellmers? Did Renee Ellmers never hear the song "I'm a woman…W-O-M-A-N"? Most of us multi task daily, and do it well. I've held down a job for most of my life, raised 21 sons, took care of my husband through his illnesses. It's life as we know it. I would object if I felt a man was talking down to me. Shocking comes to mind. I think maybe she is so confident she is going to win she can say anything and people will just trust her. I still can't figure out why she will not address a debate. Yes or No not that hard. If she keeps putting her foot in her mouth, Clay will not have to do much but stay POSITIVE! Great job again Musicfan. Clay's team should make you an Honorable Ambassador. You do so much with this site to help promote Clay!! I don't think it was very wise of what Renee said, she has to be more careful with her words, one up for Clay. Ever since Ellmers made the remark about Clay’s being “a Hollywood liberal coming into North Carolina with San Francisco values”, I have viewed her as a rather uninformed and superficial person. It is obvious that she doesn’t check facts, and this, I think, is the first thing anyone should do before making critical comments publicly or before voting on Congressional issues. I have viewed some of her interviews, and she appears to do a lot of beating around the bush and often becomes defensive and flustered. And having a woman make the statement she has about other women is incomprehensible to me. Recently, she failed to submit a significant proposed bill on time, which nullified her input. We need people in Congress who are more dedicated, more knowledgeable, and more accurate. If I were a North Carolinian, I would cast my vote for Clay. Our country cannot afford to have this kind of addled thinking and communication representing us in Congress. Along with allowing the audio to demonstrate the incumbent's atrocious communication skills, Larry O'Donell of MSNBC showed issue by issue that Renee does not have a clue about what is important to the majority of women voters. The GOP agenda just doesn't match it. — even if Renee could communicate it. Renee's off the cuff remarks frequently show a mouth/brain disconnect that's a little scary. Hope the voters see that Clay is the better choice! He'll do the homework – and he can think – and speak – on his feet. Also, he knows how to listen to voters. Karma, yuh think? Thx, Musicfan, for staying on top of this story so well! Error: Error validating access token: Session has expired on Tuesday, 21-Aug-18 16:13:01 PDT. The current time is Thursday, 25-Apr-19 19:49:06 PDT.